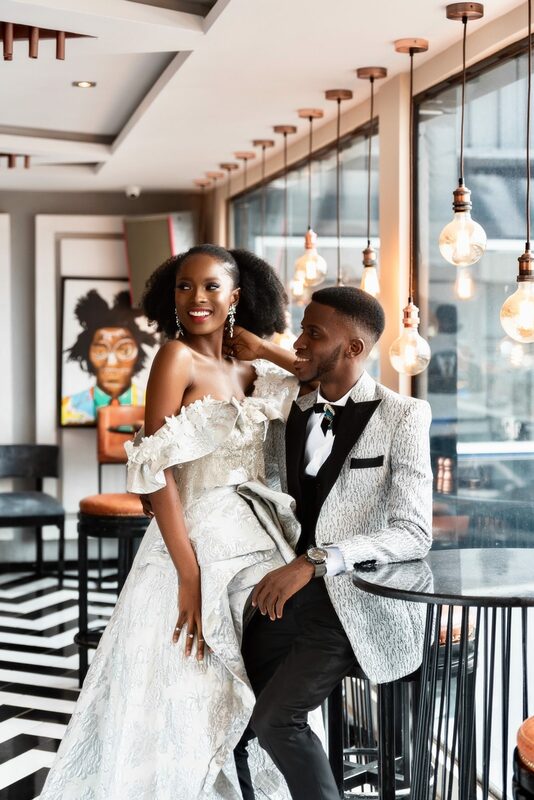 When this editorial hit the internet, a lot of people were convinced Akin Faminu and Jemima Osunde were about to get hitched. 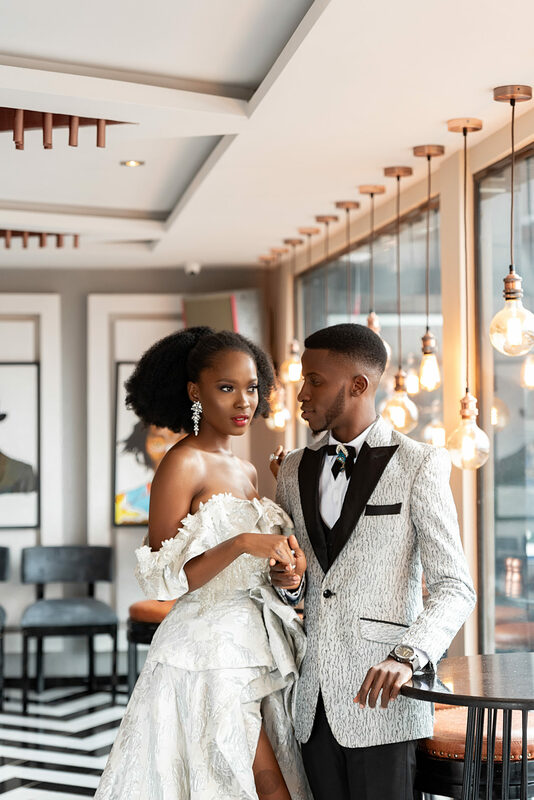 It has all the classic elements of an envy inducing BellaNaijaWeddings pick no? Cute couple. Check. Relatable yet envy-inducing theme. Check. ALL the fash-unz. Check. Complete with that look in their eyes. You know the one. The one that basically screams ‘I will love and adore you forever‘. 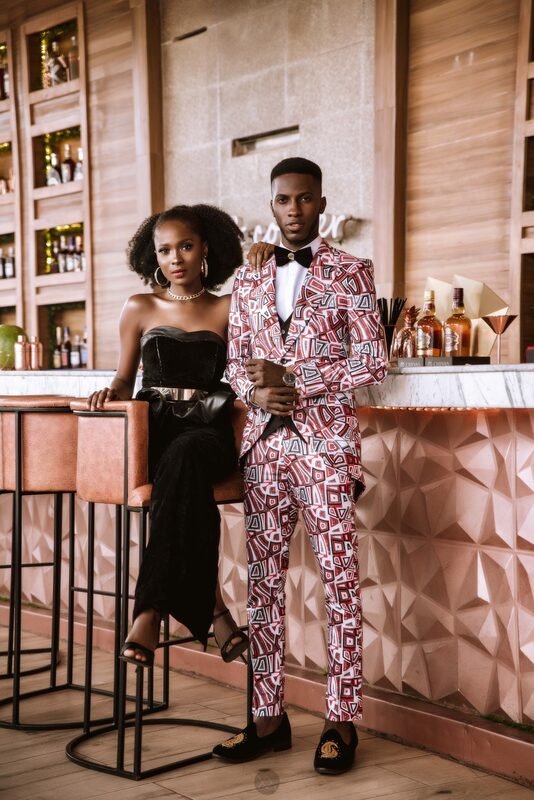 Alas, Jemima is a great actress, and Akin may be a thespian in the making – because this was not in fact a pre wedding shoot. It was an editorial about indulging and combining their academic degrees in medicine and their other passions – acting/fashion. 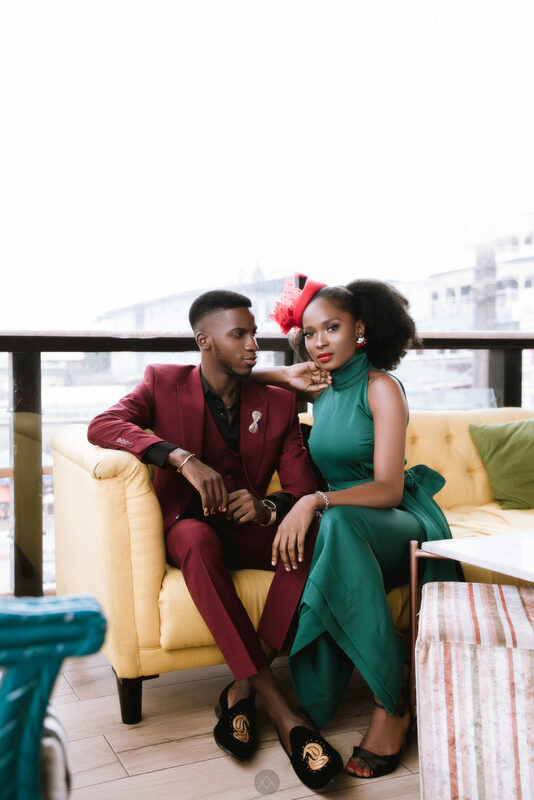 Check out the photos and learn more about the inspiration for this shoot below. As I type this, I realise how very fitting it is to say that we live in a world today where it has become of utmost importance for the youth to explore and find a balance between different facets of their lives. 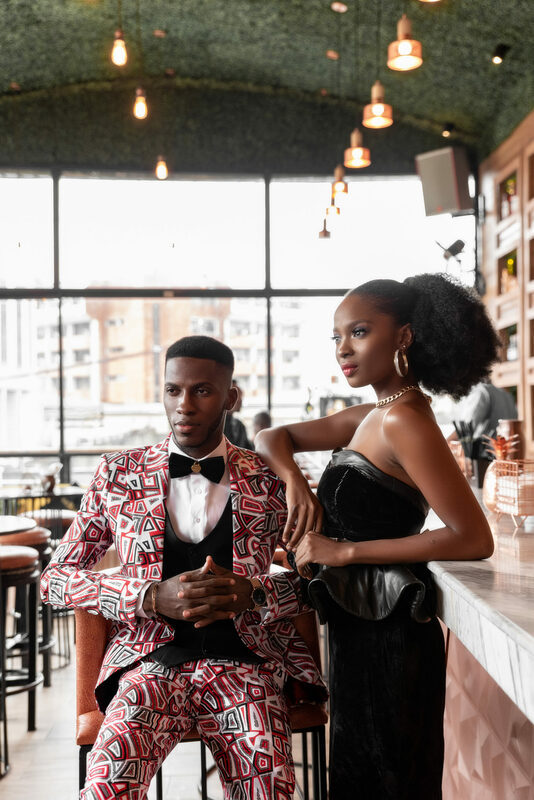 There’s never been a time where there has been more sensitization around doing what you love and figuring out a way to make it put food on the table. Now, people are finding a way of making the regular 9-5 lifestyle work while also figuring out and exploring other passions. 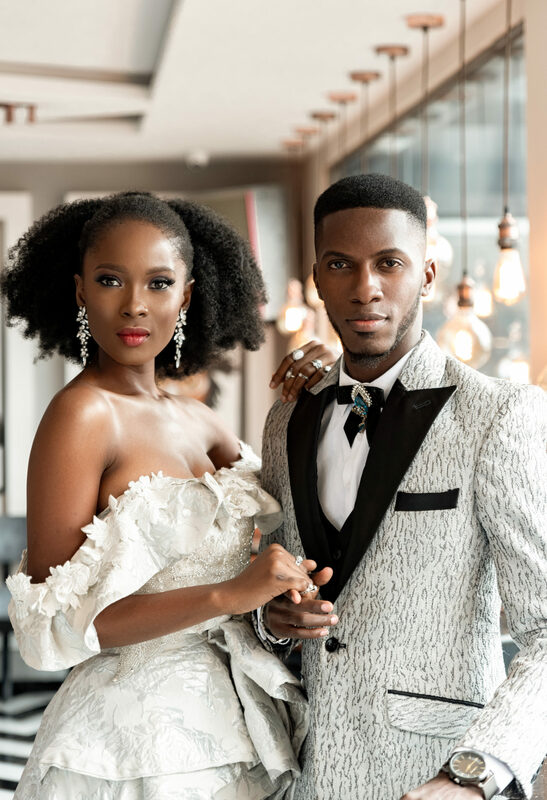 The ‘Best of Both Worlds’ editorial features Akin himself and Nollywood actress, Jemima Osunde, two personalities who have mastered this art and have both combined their prowess in the medical profession with proficiency in the fashion and movie industries respectively. 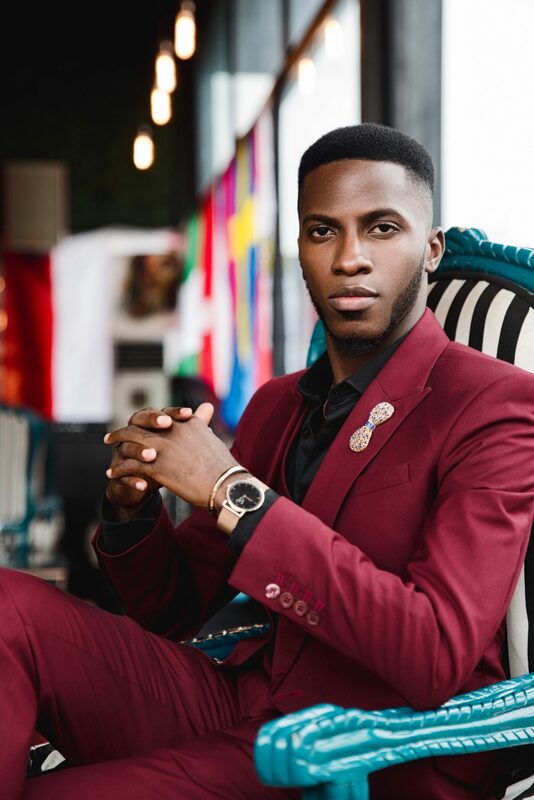 Akin, who recently completed a Medical degree in Dental Surgery from Lagos University Teaching hospital, found a way to balance his studies with styling, blogging and writing, and he indeed finished with the best result among his peers. 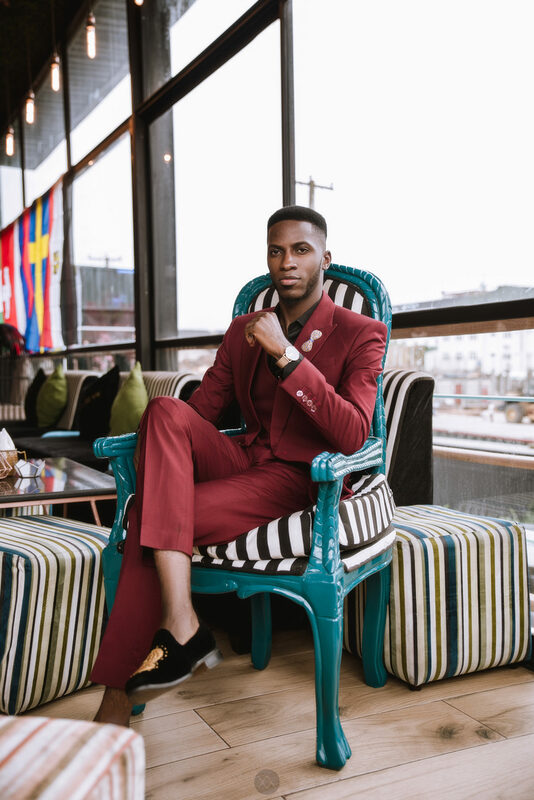 His talent and epitomization of the male fashion influencer scene for 5 years so far has afforded him multiple features including top fashion sites like on Vogue Italia, CNN Style, YouTube campaigns among others. Jemima on the other hand, also deserves accolades. 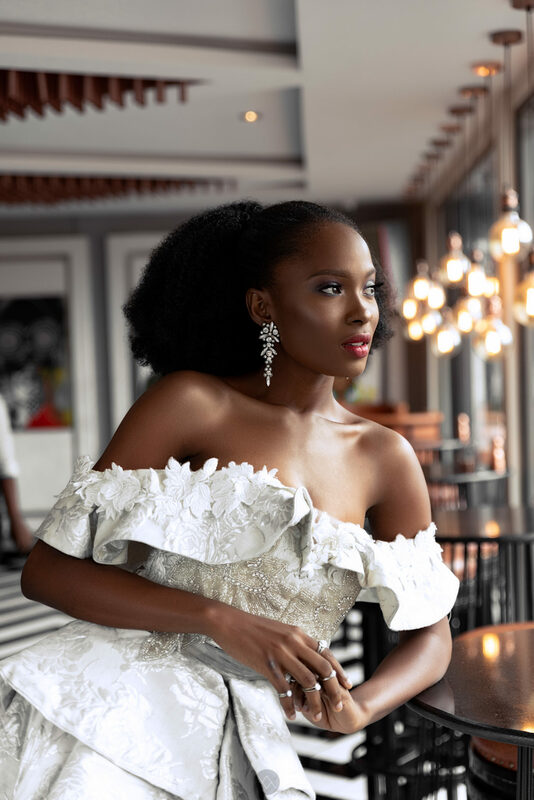 She has starred in major movie roles that have turned out to be blockbusters in the Nigerian film industry, popularly referred to as Nollywood, such as Jungle Jewel, My Wife and I, Lion’s heart and New Money. 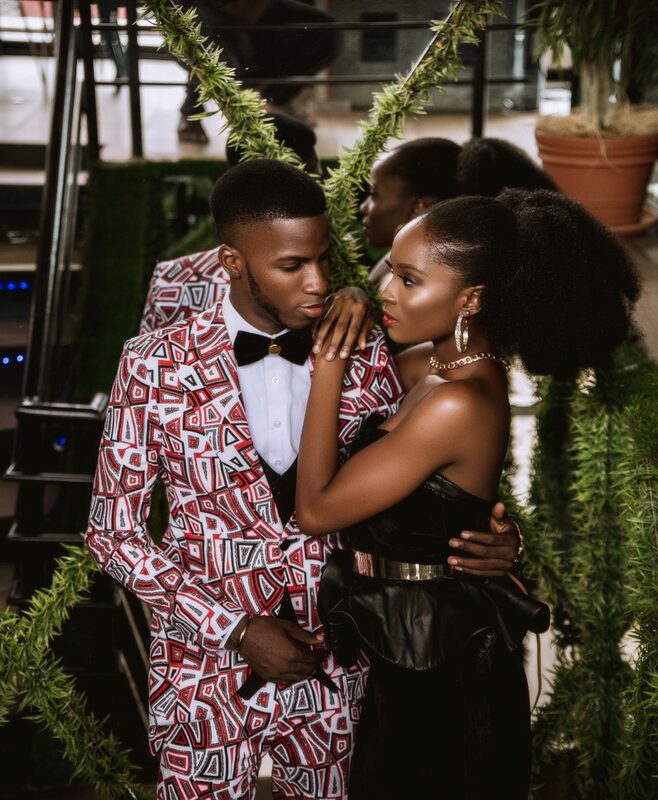 She’s also one of the leads in the series run by MTV, Shuga. 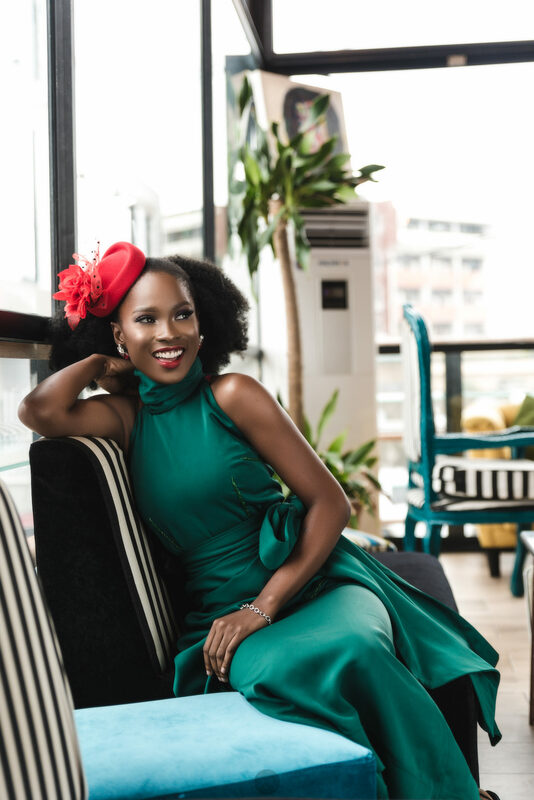 All these she does while acquiring a degree in Physiotherapy in the University of Lagos and thriving at it as well. 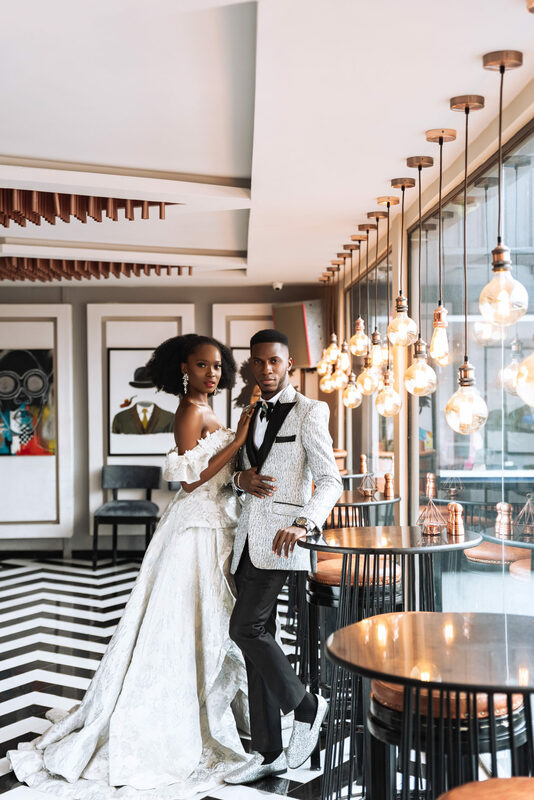 The editorial celebrates their ‘other’ lives in fashion and new media through a luxurious fashion editorial as it is set among grandiose interiors which depict splendor just as much as the outfits express elegance, with emphasis on luxury. It creates a sense of appreciation and honoring diversity of purpose. Remember the saying, “get you someone who can do both”?